Bring the feel of your home into your outdoor spaces with help from the team behind gardenista.com and remodelista.com. 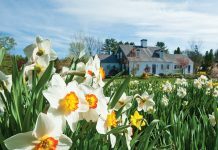 Find a wide range of gardens, design tips, and advice from landscape professionals to turn your garden into an outdoor sanctuary. 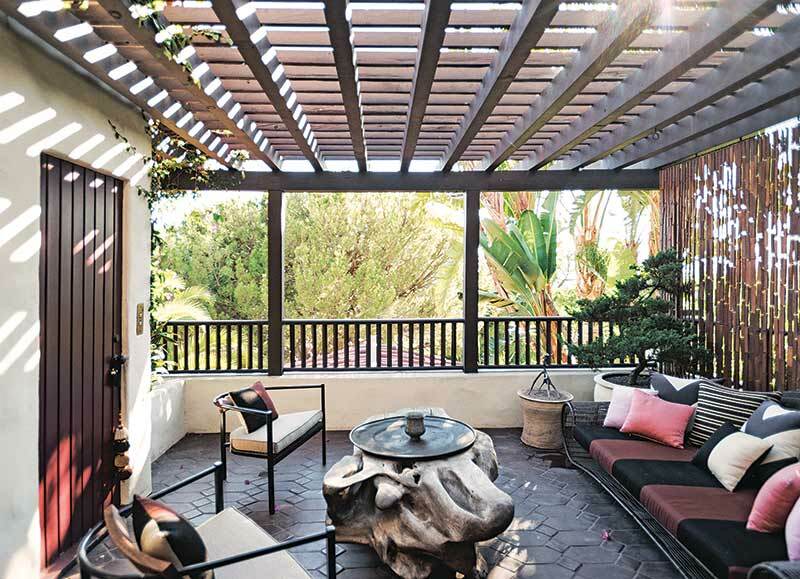 Author Michelle Slatalla believes that your outdoor space deserves the same attention and care as any room in your house, and we couldn’t agree more! 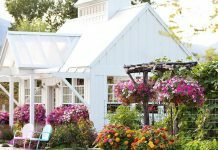 Your cottage garden—whatever the size or scale—should be a continuation of your living space. 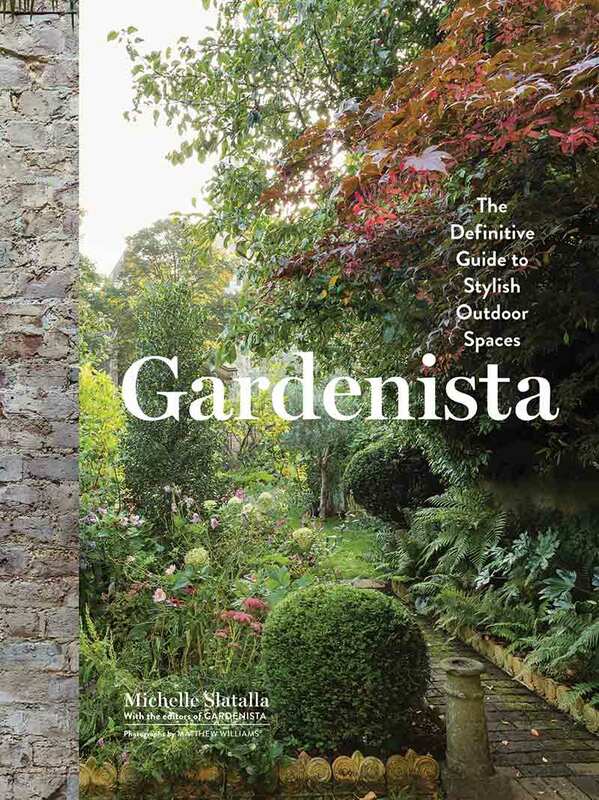 With help from the editors of gardenista.com, Michelle and her team have encompassed all there is to know about creating the perfect garden and outdoor space and compiled it into one book. Their motto? Gardens matter. Whether you have one patch of grass or acres and acres of land, that space is yours to create. The mission of this book is to make gardening easier to understand, regardless of whether you are a true green thumb or a novice. 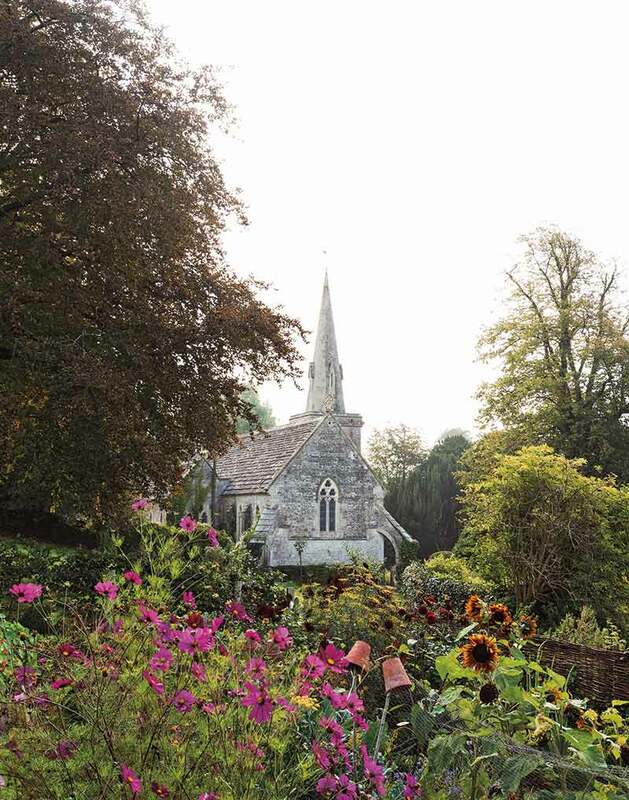 These pages are filled with more than 480 photographs from all over the United States and Europe, giving readers inspiration, tips, and tools to make their own garden oasis. 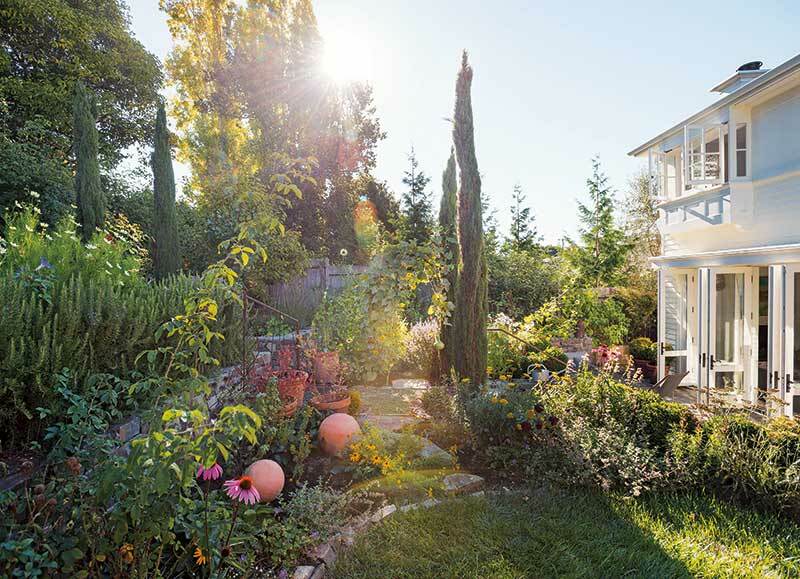 You’ll be hooked right away as you are introduced to Michelle’s 13 favorite gardens. With gardens of all shapes and sizes, from the city to the country, you will be blown away by the beauty behind these glamorous spaces. You’ll even be introduced to Michelle’s Spanish-style garden inspired by New York City’s High Line Park. One of our favorite things about this book is the section called “Steal This Look.” Here, Michelle reveals design secrets behind the gardens featured in each chapter, giving you tips and ideas on how you can recreate the concepts in your own garden. More features like “Color Stories” and “The Gardenista 100” include fast fixes, DIY projects, inspirational color palettes, and a roundup of 100 useful outdoor objects that will never go out of style. If you’re looking for spring inspiration for your garden, you can stop the search now—this ultimate manual will be sure to turn you into a true “Gardenista”!